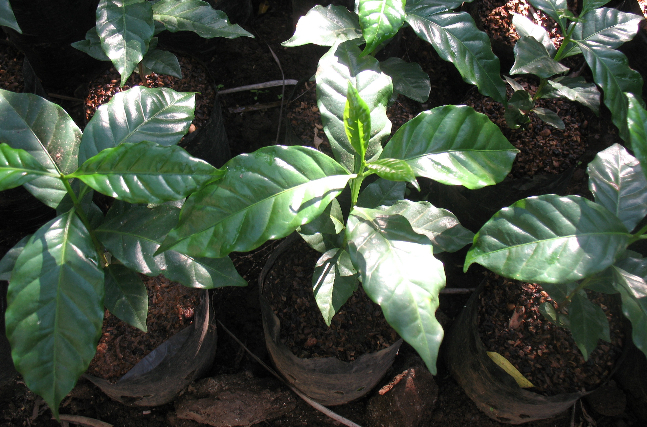 The Asociación Chajulense Va’l Vaq Qujol was founded in 1988 by some 40 coffee farmers of the Chajul Triángulo Ixil region of Quiché. 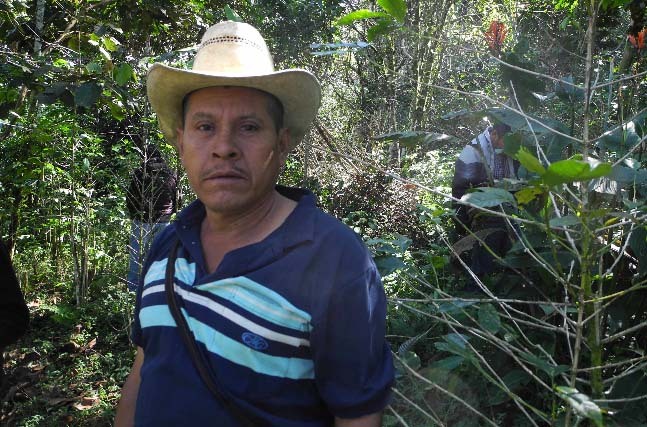 The organization gained legal status in 1990 and is now comprised of some 1,500 members and working in 56 communities of the Chajul, Nebaj, Cotzal and Chiantla areas. 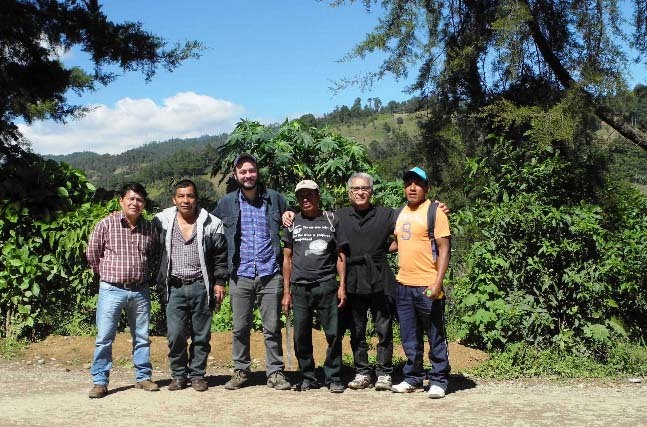 The primary objective of Asociación Chajulense is to “promote a sustainable development model that is environmentally sound, economically feasible, fair from a social point of view and appropriate from a cultural standpoint.” But in a region where the majority of coffee farmers are ravaged by roya, this becomes a daunting task. 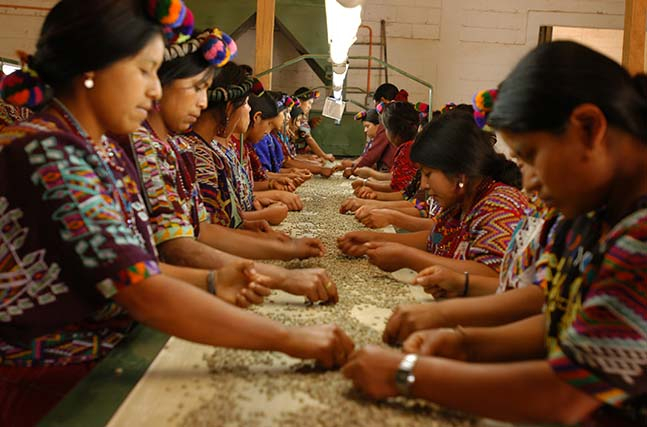 Coffee is their main export market and the first exports began at the end of the 80’s and the beginning of the 90’s, expanding the fair trade opportunities through the FLO registration, as well as organic certification. 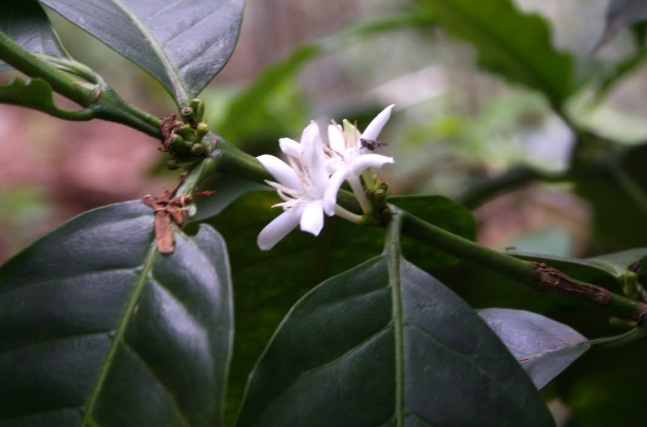 90% of the members produce certified organic coffee and the remaining 10% are internally certified as producing transitional organic coffee. In 2006, Coop Coffees purchased one of the first Asociación Chajulense containers of fair trade and organic coffee shipped to the US market. Since then we have purchased and roasted over a million pounds. In addition to their coffee sales, the organization has marketed other products such as cardamom, cheese, honey, and handicrafts as a means to diversify their member families’ income. Asociación Chajulense is also developing “La Posada” – as en eco-lodge for tourists and their client/visitors run by members and local youth.